Kids are probably the easiest to please when it comes to holiday gift giving, but that doesn't mean just any gift will do. Choose items that are durable, practical and will hold their interest well beyond Dec. 31. Most importantly for sports fans, ensure they help instill a strong sense of team pride! 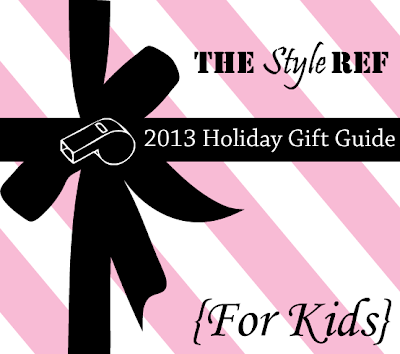 Which gift would your kid sports fan love most? Presents for pets are coming up next!